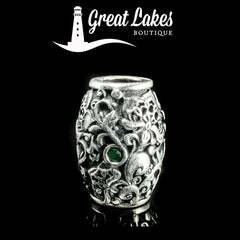 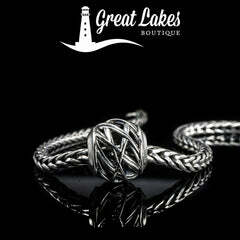 Welcome to Great Lakes Boutique, the premier destination for charm bracelet collectors. 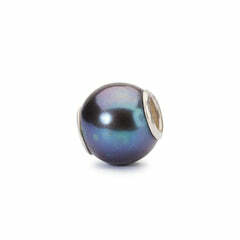 We are extremely proud to be a platinum plus level Trollbeads retailer. 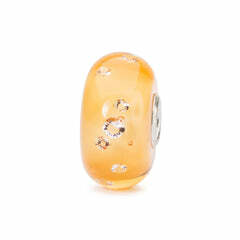 Further to that we carry the full collection of Ohm Beads, Henhousebeads and Redbalifrog while being the first store for Palace of Amber in the USA. 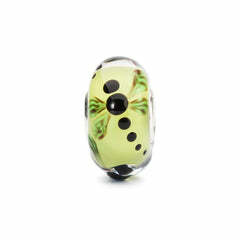 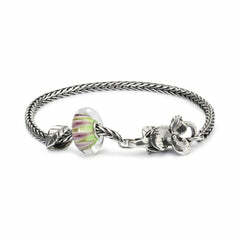 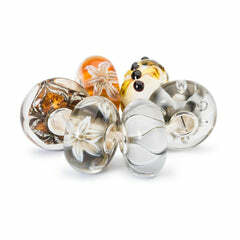 We aim to provide the most comprehensive online shopping experience for the Trollbeads USA market. 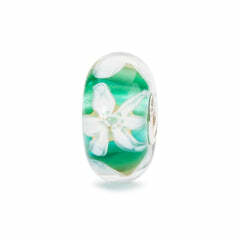 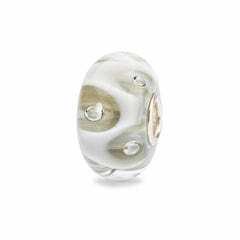 We offer live image shopping for Trollbeads Uniques, gemstones and all new and current releases. 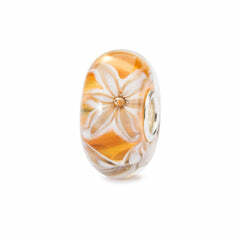 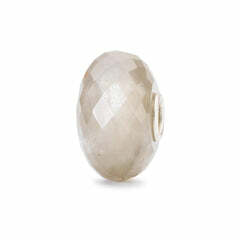 We understand the need to choose the perfect bead and are always happy to help you with your bracelet design. 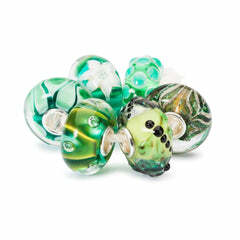 Similarly we have a long and cherished relationship with US brand Ohm Beads. 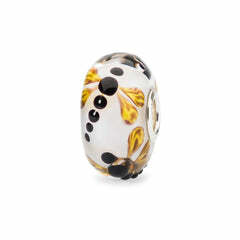 We carry the largest inventory for the Ohm Beads US market and always aim to provide live image shopping for glass beads. 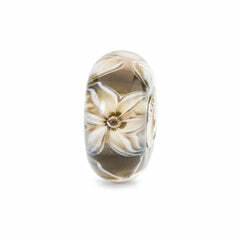 Ohm Beads are buy five get one free with free global shipping too. 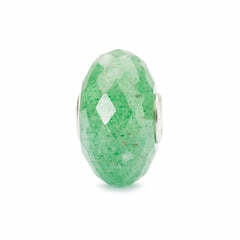 Our bi-annual events are the largest multi-brand occasions in the community and as collectors ourselves, we understand the importance of offering the best online shopping experience to our customers while striving for the highest level of customer service.